I know for the past year everyone in southern California has been going crazy for Boiling Crab, which is a great restaurant, but in my opinion it is a bit overrated. Their food is really good, but unless you enjoy waiting in lines which I personally hate, I recommend checking out Claws in Garden Grove. The seafood is just as good and their pricing is a bit more reasonable. They also have some really delicious Cajun fries, Fried Okra, and Hot Wings. 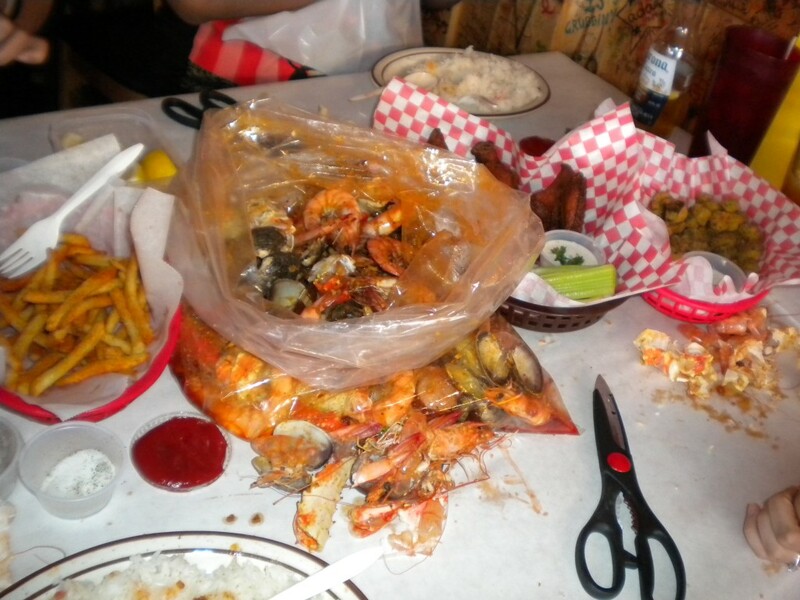 Just be prepared to get messy and enjoy some good seafood!